In today’s digital world we speak to each other far less often – and that’s a shame. When we resort to messages and emails alone we utilize a limited – and often static – portion of our brain power. It’s much easier to unlock someone’s passion when you actually talk to them. Let’s see how this works. Generate technically solid content and get noticed. Call us at (443) 475-07787 or Contact Us. When this happens, writers must invent something they don’t own – that is – brand passion. A good writer can fake this to a degree, but it’s not as juicy as the real deal. On the other hand, a live conversation is much richer in generating a truly original and passionate narrative. When a business owner begins to talk about their company, true heartfelt value surfaces spontaneously. Some of the phrases uttered can actually be used verbatim for headers on company websites or blog posts. Plus, cool anecdotes and the freshest experiences never get included in a dusty old brief. With everyone’s permission, it’s a good idea to record the conversation since you want to maintain a lively conversation instead of taking notes. The more a company owner or representative gets to talk off the top of their head, the more original insight produced. When you tell a story, you recall the truly unique moments that made the incident stick in your head. That’s the kind of content you want to mine for since it does not exist online already. 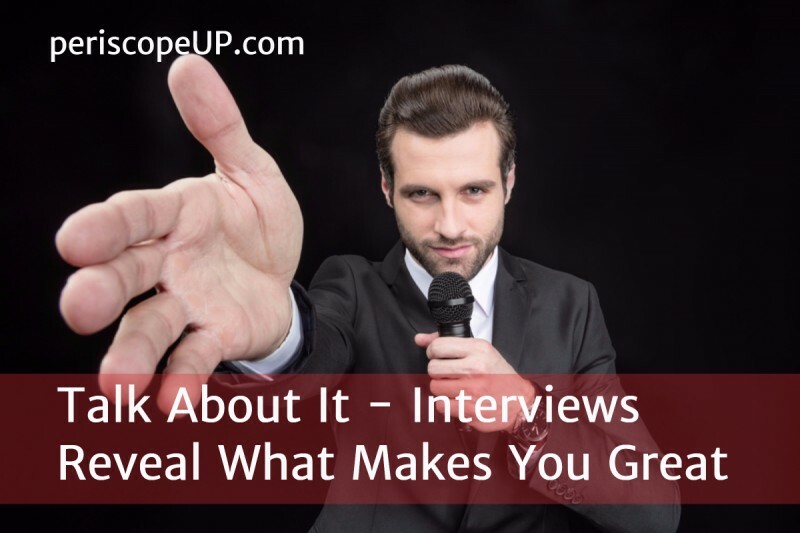 So when doing the interview, talk naturally and let the conversation flow. Ask lots of questions. Then go back later and take notes from your recording. If you produce your own company content, let your writer interview people every once in awhile, like an in-house journalist. Enable your team to share their struggles and victories. By pooling experiences you can enrich your message even further. Plus, you might get insight about areas of frustration that, when remedied, make your organization even stronger. Renew your brand message and transmit your full passion. Call us at (443) 475-07787 or Contact Us.